Preventative care becomes more significant for aging dogs. San Bruno Pet Hospital recommends twice-yearly exams for elderly dogs.  As pets get older, they are prone to many age-related diseases that become increasingly difficult to diagnose and treat. 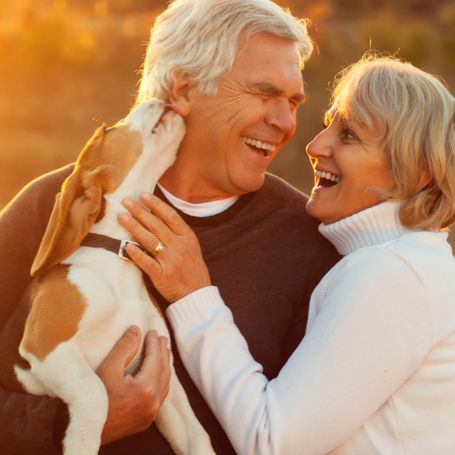 To keep senior pets healthy and happy, we must adjust many preventative health measures to better suit their changing medical needs.